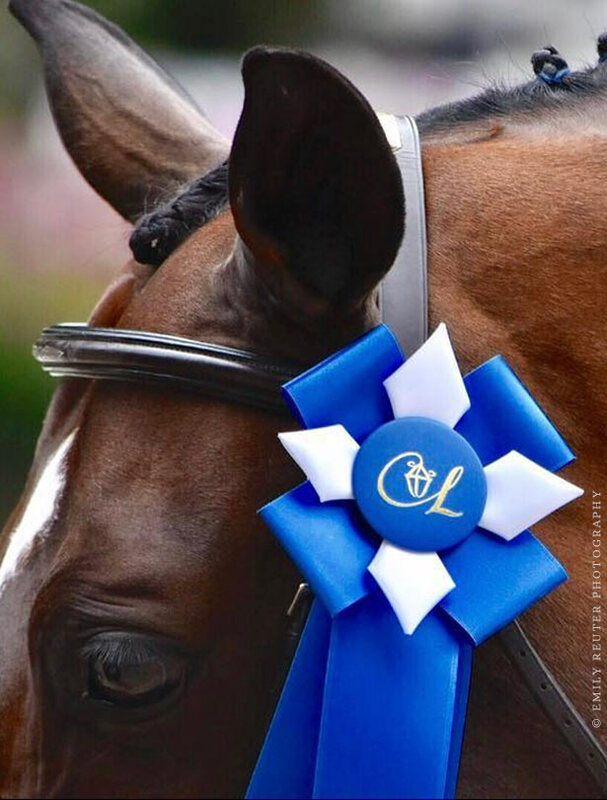 Lamplight Equestrian Center is a world-class horse show facility located in Wayne, IL and is considered to be the most beautiful equestrian venue in the country. The 55 acre equestrian competition and horse show facility has eight outdoor arenas, five of which feature top-of-the-line GGT arena footing. Lamplight Equestrian Center has permanent stabling facilities for 450 show horses and permanent base installations for nine stabling tents for a total capacity of 1,200 show stalls on the grounds, all with water, cement wash racks and electricity. They have been host to a number of prestigious horse shows including the American Eventing Championships, The Markel/USEF National Young Horse Dressage Championships and the U.S. Para-Equestrian National Championships in addition to countless first-class hunter shows, jumper shows, eventing competitions, dressage shows and sporthorse inspections. We chose EQ Graphics to rebrand Lamplight after buying the facility in 2013. They have helped us with our logo, created all of our marketing materials, designed our prizelists and sponsor books and got our website up and running in record time when we came to them in a panic just weeks before our first show season. Our success is largely impart due to our ongoing relationship with EQ Graphics.